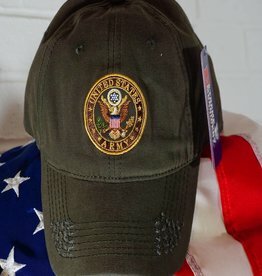 Army crest baseball cap available in Dark OD Green, Dark Gray and Khaki. 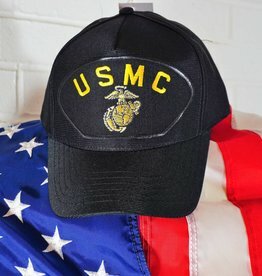 Army crest is fully embroidered. 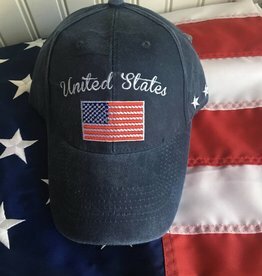 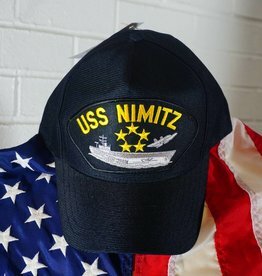 Baseball Cap, Blue and Gold Embroidery, USS Nimitz.